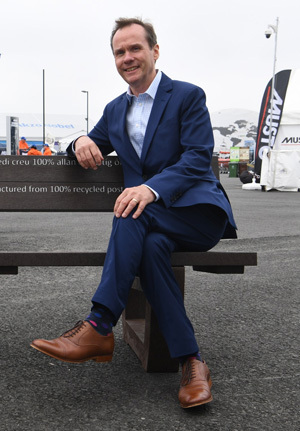 RPC bpi recycled products has acquired leading rigid plastics recycler PLASgran Ltd, giving a boost to UK recycling and sustainability efforts. Glasgow cleaners to get bodycams? 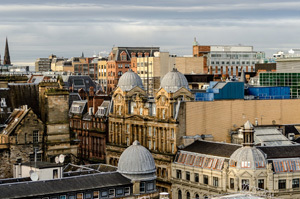 Following a string of verbal and physical attacks, there are calls for Glasgow’s street cleaners to be equipped with body cameras to deter violence. 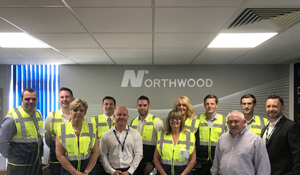 Northwood has hosted the first of a planned series of training sessions at their Telford facility, under the North Shore Training Academy banner. 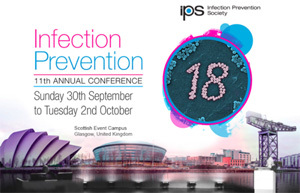 Hand hygiene and skin care specialists, Deb, will be showcasing their hand hygiene innovation at this year’s Infection Prevention Society annual conference. Steve Simmons, Joint Managing Director of Star Platforms, has been appointed Chairman of the Access Alliance. Julius Rutherfoord & Co has highlighted security challenges in cleaning and the importance of secure commercial cleaning expertise in two new videos. ISSA has announced the recipients who have earned scholarships through the 2018-19 ISSA Charities Scholarship Awards Program. 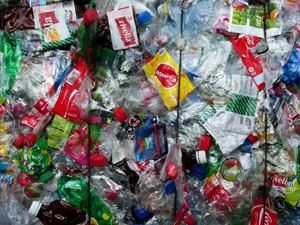 France is planning to introduce a penalty system for consumer goods packaged in non-recycled plastic. 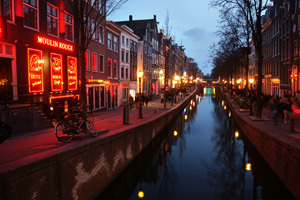 Amsterdam’ De Wallen red-light district will see many roads and locations closed off as the city introduces ‘cleaning breaks’. 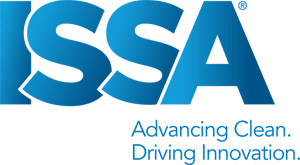 ISSA and the American Association for Cleaning Professionals have jointly announced that the two organisations have entered into a partnership.